The important thing to note is that not all rewards for kids are bad, but too many can definitely backfire. 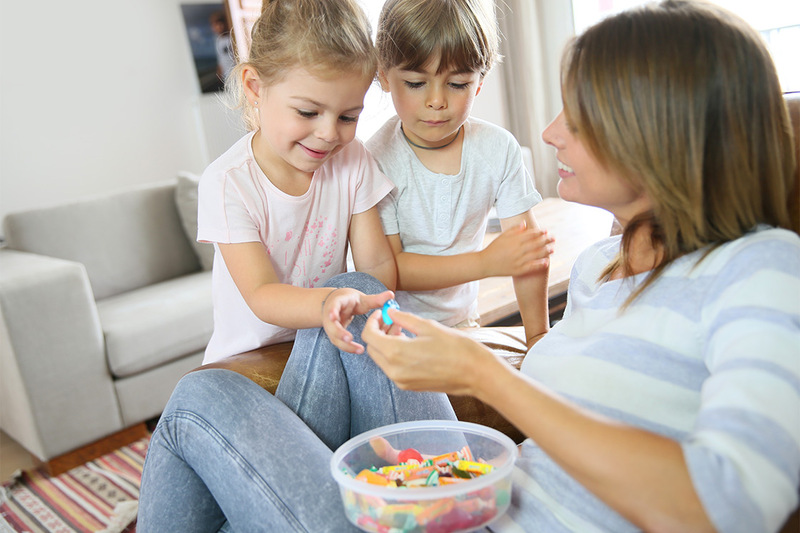 Here are 6 signs you might be bribing kids a little too often. Okay, so your kids offering to help is fantastic but when they start offering to do useless tasks and asking what they’ll get in return, things have gone too far.